It’s a great day for anyone who walks, drives, bikes, or takes public transit on Washington state roads. Two massively important traffic safety bills passed in the state legislature. Mothers Against Drunk driving and other safety advocacy groups have been working for years on making sure these issues are on the top of lawmakers’ minds. Washington state was one of the first in the nation to pass laws restricting the use of cell phones while driving. Unfortunately, Washington’s rules were set so long ago that they only prohibited the sending of SMS messages and holding a cell phone to your ear. Lawmakers at the time had no way of predicting the rise of Snapchat, Facebook, Skype, Slack, Google Maps, Waze, Twitter, Netflix, and the hundreds of other programs that can distract drivers while they’re on the road. The Driving Under the Influence of Electronics Act, Senate Bill 5289, prohibits all video watching and the use of a handheld device while a car is moving or briefly stopped. That means no more sending Facebook messages at a red light, browsing Spotify stations while in motion, or Snapchatting on the highway. The fine for drivers caught with these distractions would be $136 for the first offense and $245 for the second offense. Insurance companies are also allowed to raise the rates of customers who have been charged with distracted driving. The bill still allows drivers “minimal use of a finger to activate, deactivate, or initiate a function of the device.” That means you can still launch your GPS program, provided that your phone is in a dashboard cradle. A clause in the bill also allows law enforcement officers to fine drivers an additional $30 for other kinds of distraction if they’re stopped for a moving violation. Those distractions could include eating, putting on makeup, or grooming hair or nails behind the wheel. The final version of the bill passed on in the Legislature on Wednesday. Governor Jay Inslee has not yet signed it. If it does become law, it will go into effect in 2019. The delay was built in to enforcement plans to give the public time to become aware of the law. The Washington State Patrol also needs time to increase its current staffing in order to enforce the law. Like most states, Washington has a progressive system of harsher punishments for drivers who are caught under the influence multiple times. Safety advocates hope that the initial punishment may deter some drunk drivers, but they recognize that repeat offenders need to face harsher sentences. 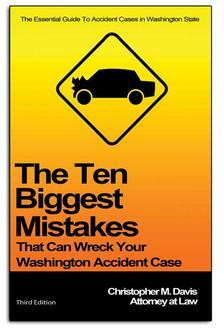 Washington state has one of the weakest felony DUI laws in the country. Repeat offenders who are caught driving drunk 4 times will only face misdemeanors; it takes a 5th arrest and conviction before the crime can become a felony. This means there are strict limits on how severely courts can punish offenders the first 4 times they’re caught. These repeat offenders may not face much, if any, time in jail; they can also get their licenses back fairly quickly, even though they have a history of dangerous behavior. The new bill allows courts to send 4th time offenders to prison for 13 to 17 months, and mandates supervision and fines that will benefit educational programs. For years, Mothers Against Drunk Driving and State Senator Mike Padden have advocated for tightening penalties against DUI repeat offenders. They believe that it’s appropriate for the 4th, not the 5th, offense to result in felony charges. This law would bring Washington state in line with the majority of other states’ laws regarding felony charges for driving under the influence. Unfortunately, the bill has passed multiple times with broad support in the Senate, it has died repeatedly in the House. 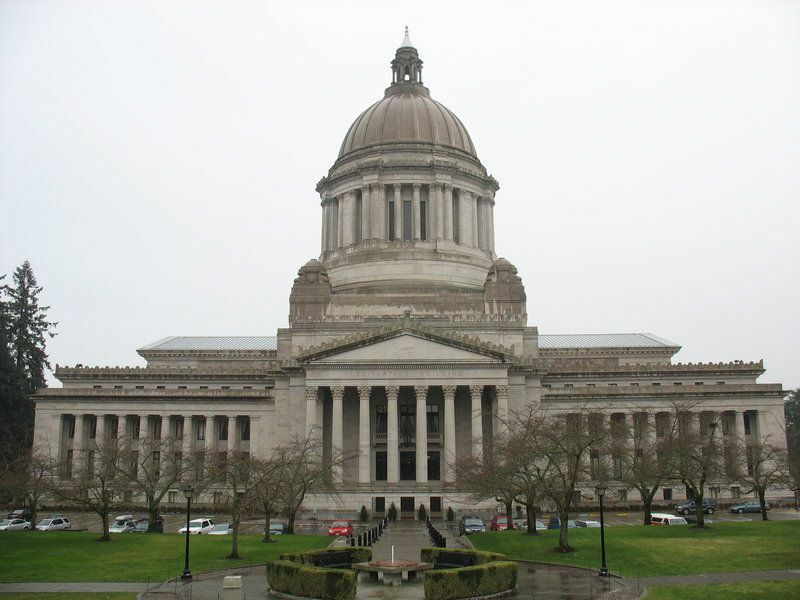 Senator Padden believes that the bill has become a political bargaining chip; it has also raised concerns from representatives who are focused only on the cost of locking criminals up, not on the overall cost of drunk driving deaths to society. Senator Padden has addressed concerns by working with Representative Tina Orwall on a companion bill that will help repeat offenders get treatment before they reach their 4th offense. On Thursday, the House passed the measure on an 85-11 vote. It now awaits the signature of Governor Inslee.